Mnet is first releasing the comeback show of the global group IZ*ONE, ‘HEART TO <HEART*IZ>’ this coming April 1st at 7 p.m. Especially, this comeback show will not broadcast in Mnet only but will also be showing through M2, Mnet KPOP, and Stonemusic Entertainment YouTube channels simultaneously worldwide and grab the hearts of the global K-POP fans. 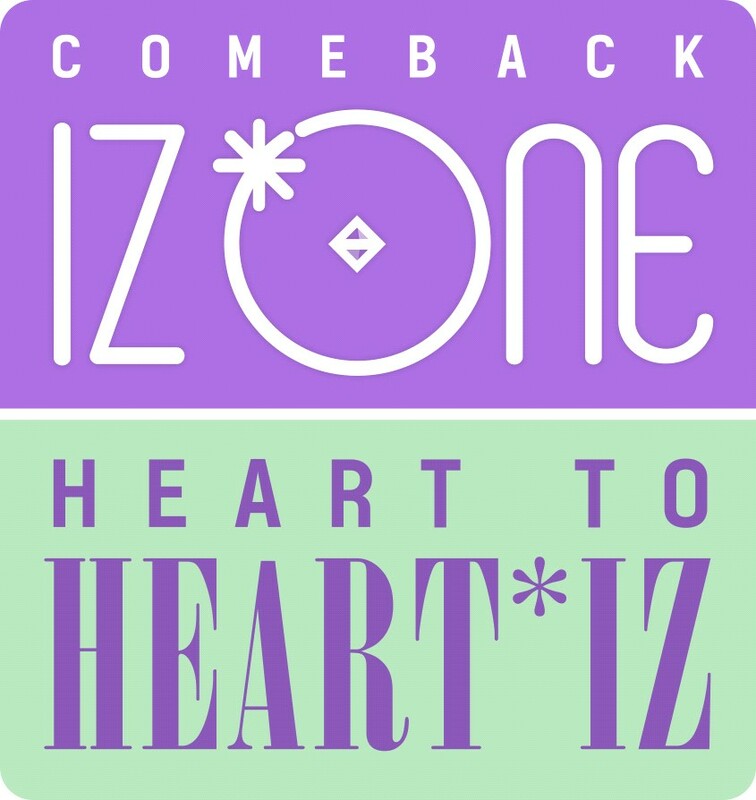 The 'HEART TO <HEART*IZ>' on this day decorated with colorful stage will be showing the new tracks of their new album ‘HEART*IZ’ as well as their debut song stage of Japan which ranked 1st in Japan Oricon Chart. Not only that, IZ*ONE who transformed into ‘goddess’ will also present the behind story of their comeback preparation as well as their episode in Japan activities. The production team is planning to deliver various stories of IZ*ONE to the fans who were curious about IZ*ONE while waiting. Meanwhile, 'HEART TO <HEART*IZ>' can be watched via Mnet channel at 7 o’clock on 1st afternoon of April.